A first overseas office has been set up by an award-winning Yorkshire distribution company launched to help British medicines and pharmaceuticals manufacturers export to The Middle East. CurePharma, founded by director, Mustafa Al-Shalechy, and business development manager, Ali Alshamari, has opened an office in Doha, Qatar, to liaise with clients, agents and national governments issuing medical supply tenders throughout the region. Both Mustafa Al-Shalechy and Ali Alshamari hold masters-level pharmacy degrees from University of Bradford, which has just nominated CurePharma for an Outstanding Achievement Award in the Duke of York Young Entrepreneur of The Year Awards, which will be presented in May 2018. CurePharma’s new Doha office is staffed by pharmacists, husband-and-wife, Saif Alderzi and Gina Alderzi, from Lincolnshire, who joined CurePharma in the UK 18 months ago. The expansion comes after CurePharma, which is recognised by the UK Medicines and Healthcare Products Regulatory Agency (MHRA) as operating good distribution practice guidelines required by the European Medicines Agency (EMA), exported £500,000 worth of prescription pharmaceuticals and over-the-counter products to Middle East countries in 2017. 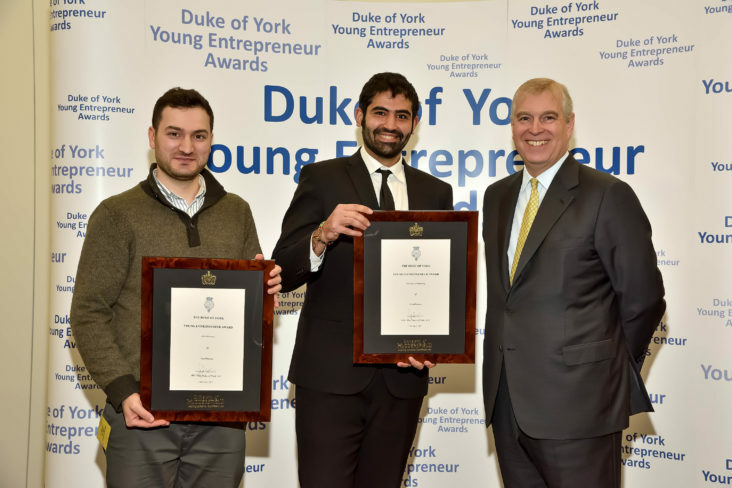 CurePharma, Thorp Arch Estate, near Wetherby, has already won the Duke of York Young Entrepreneur Award at Huddersfield University in April 2107. 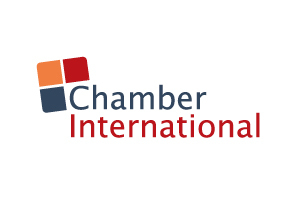 The company, which received start-up export advice from overseas trade specialist, Chamber International, now works with pharmaceutical, medical devices and healthcare products manufacturers in Bolton, Bradford, Hull, London and Pocklington. The overseas expansion follows Mustafa Al-Shalechy and Ali Alshamari meeting 150 prospective customers at CurePharma’s stand at Arab Health, the world’s second biggest healthcare and pharmaceuticals trade fair, in Dubai in February. Mustafa Al-Shalechy says: “We have now two distributors in Iraq, where we made our initial order, and others in Qatar, Bahrain, Yemen, Jordan and Kuwait. Our new Qatar office will make it far easier for us to liaise with clients, handle tenders and hear about opportunities for our UK partners. It will also give us a lot of credibility in The Middle East to be able to deal with paperwork and sign contracts locally. “As both Saif and Gina are Arab language speakers and our Doha office is only an hour’s flight from all the countries we serve, we expect it to accelerate our growth throughout the Middle East where there is wide interest in what we and our UK partners can provide. 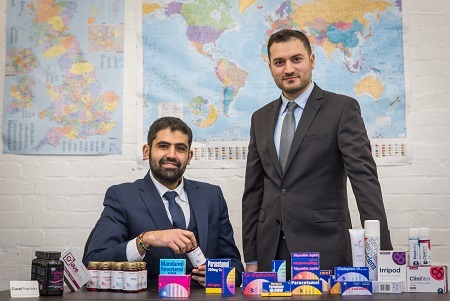 The two former school and university friends set up CurePharma after hearing that Iraqi people were denied proper medical care because badly-needed, good-quality UK medicines were unavailable, or too expensive, due to the post-war economic upheaval. CurePharma has now completed four shipments to Iraq of prescription and over- the-counter medicines, including painkillers, analgesics, and diuretics bound for hospitals, pharmacies and medical clinics, and has accessed a network of 400 Middle East agents able to help distribute a range of UK medical products. As well as opening the new office, CurePharma has also developed its own range of food and dietary supplements, including Omega 3, glucosamine and multi- vitamins, contract manufactured for the UK and overseas markets where they can be tailored to individual country requirements. 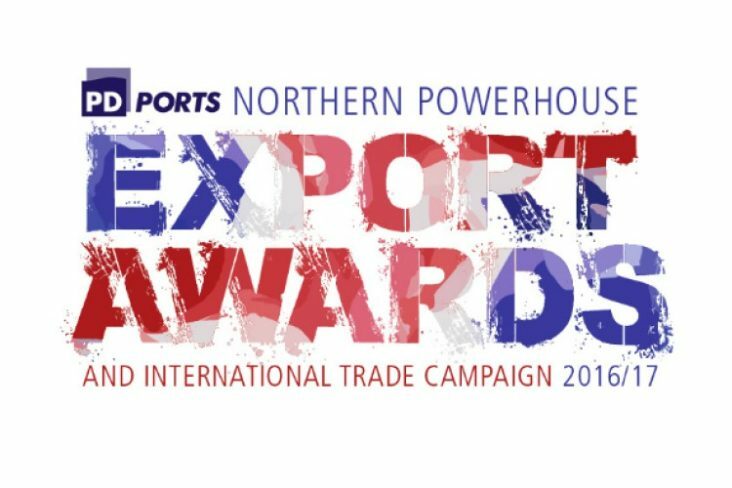 CurePharma was also shortlisted for the Micro Exporter of The Year in the Northern Powerhouse Awards 2017.